The HV1 Series has earned its reputation as the worlds most versatile truck shock. For years this product has been used for testing and ride evaluation purposes only. Due to years of requests, these high-end shocks are available to the public. 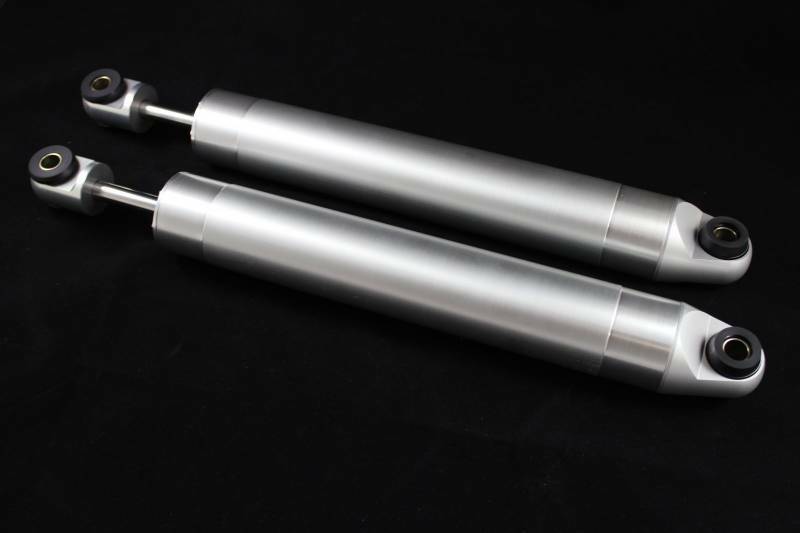 These fully rebuildable and serviceable shocks are hand built in-house using the finest high temperature compensating fluid. Extensive testing has been done to ensure optimum performance from each shock we build. Performance levels have been achieved through ride testing and feedback from our distributors, ensuring you top quality ride and performance. The HV-1 Series is available for all Trucks Stock, Lowered and Lifted with or without Remote Reservoir.